In 1978, a time when the general public was only just getting used to the idea of Baroque music being played mainly on historical instruments, Roger Norrington set his sights on the 19th century. He encountered opposition and scorn from the modern orchestras. Now, 40 years later, he has been proved right as they have adopted many of his insights and ideas. 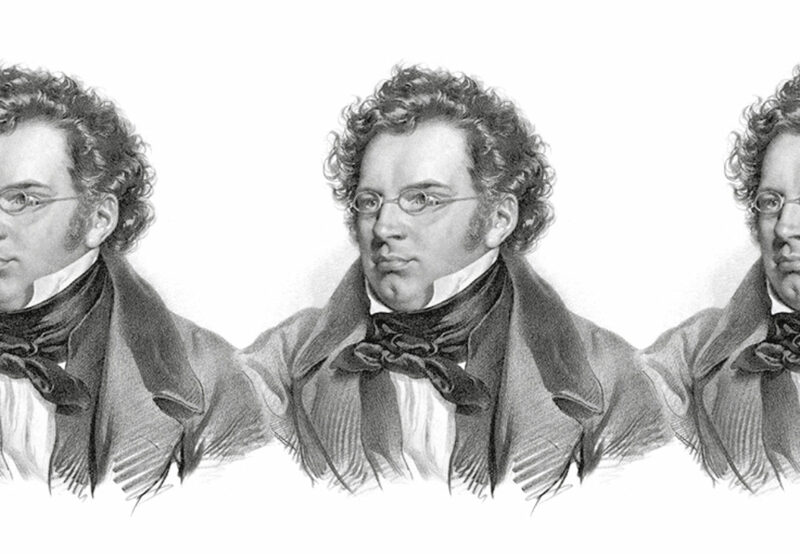 It is therefore all the more exciting to discover what can be done with Schubert’s two final symphonies in the hands of the mature spirit of Norrington in a dialogue with the Orchestra of the Eighteenth Century. They will be accompanied by a generation that has come to take the sound of the 19th century for granted. According to Norrington, music is about gesture, colour, form and emotional intensity. That certainly applies for Schubert’s monumental symphonic masterpieces, which force musicians to explore the magical effect of the music with renewed curiosity every time. Monday to Friday 1.00 p.m. to 5.00 p.m.
Full details will be published at koncon.nl nearer the time.